Our series of Versalite Packs have been redesigned to be lighter while maintaining the level of comfort you have come to expect from Montbell. By reducing the weight on your shoulders, you reduce your body's fatigue, which allows for a safer, more enjoyable backcountry experience. 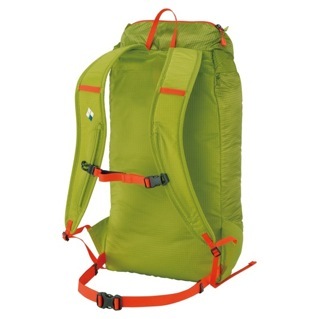 The 20L model is made for fast summit and speedy day hikes. 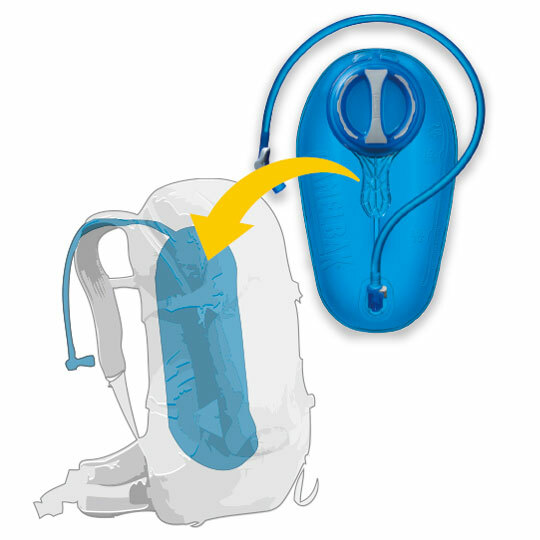 When not in use, stuff the pack into its top lid for a small compact way to carry the pack.